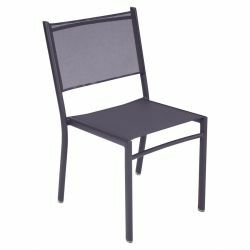 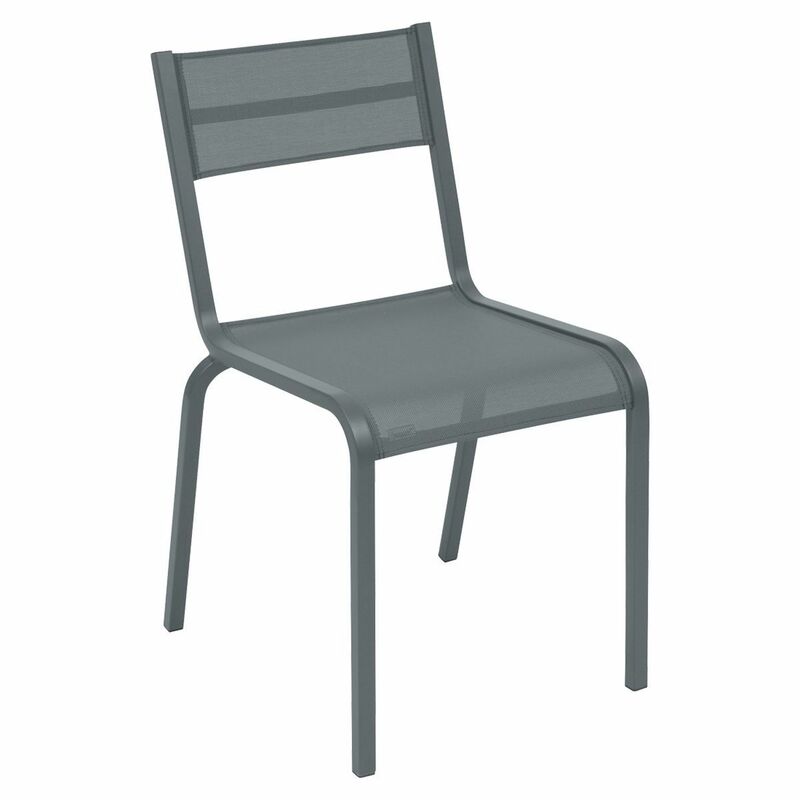 The Oléron chairs combine the lightness and durability of an aluminium frame with Fermob's exceptional quality Outdoor Technical Fabric. 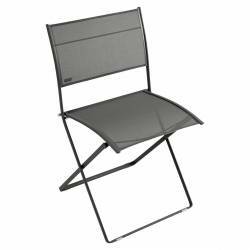 Offering outstanding comfort and mauneverability, they are also stackable, thus very practical! 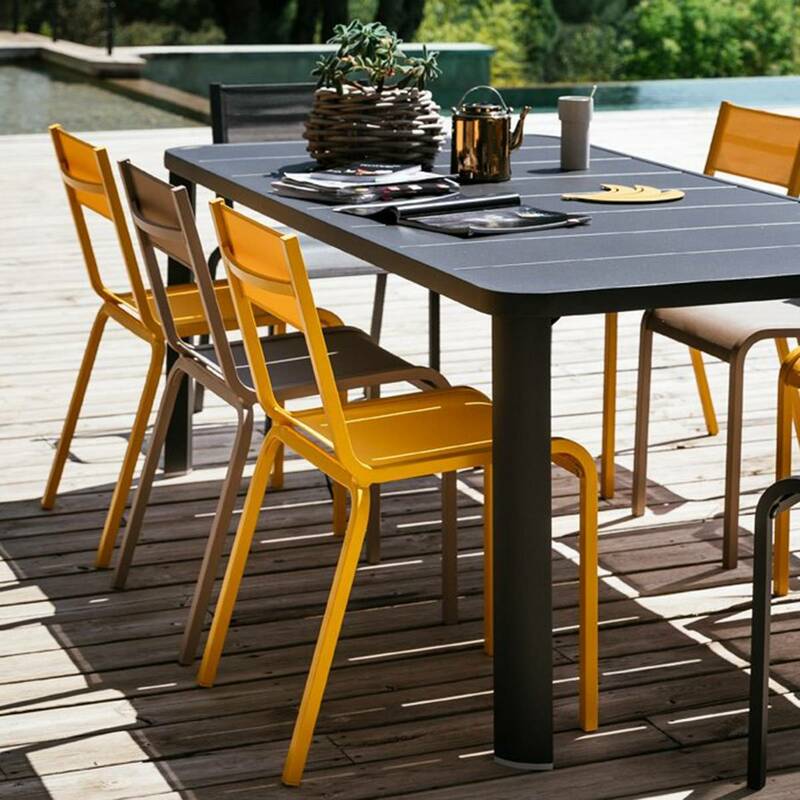 A contemporary collection, perfect for combining with any of the Fermob tables.